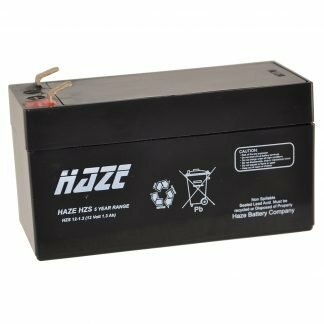 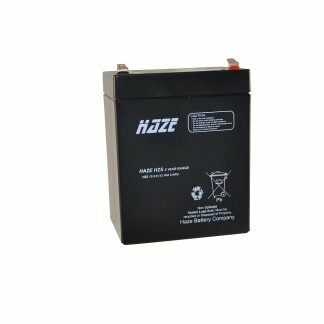 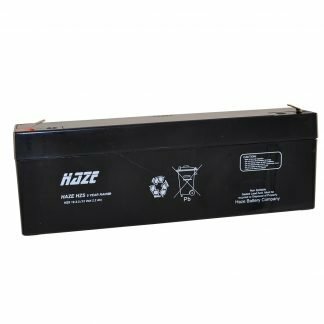 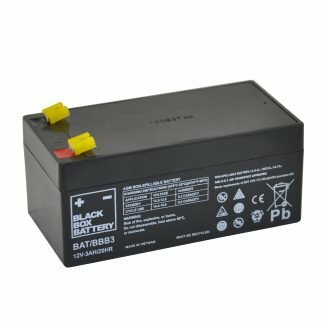 Use the filters down the right-hand side of this page to help you find the battery that you are looking for. 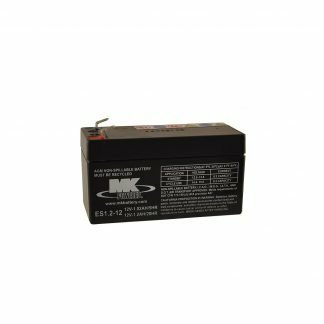 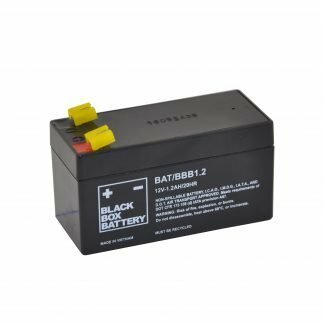 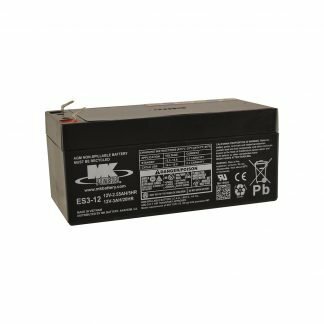 We also have access to a range of 6 Volt batteries. 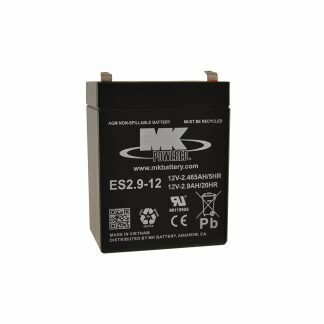 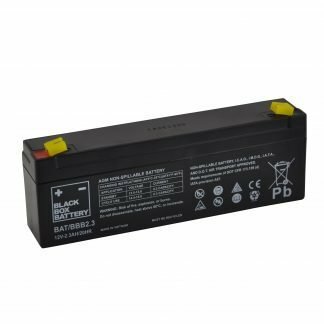 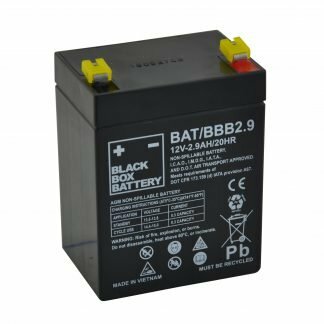 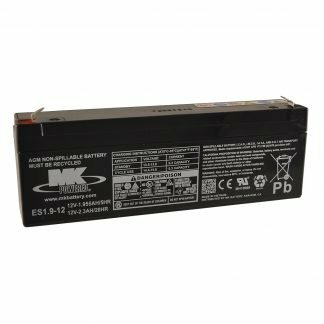 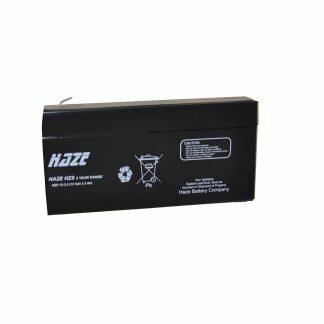 If you can’t see the battery you need listed below please contact us here.